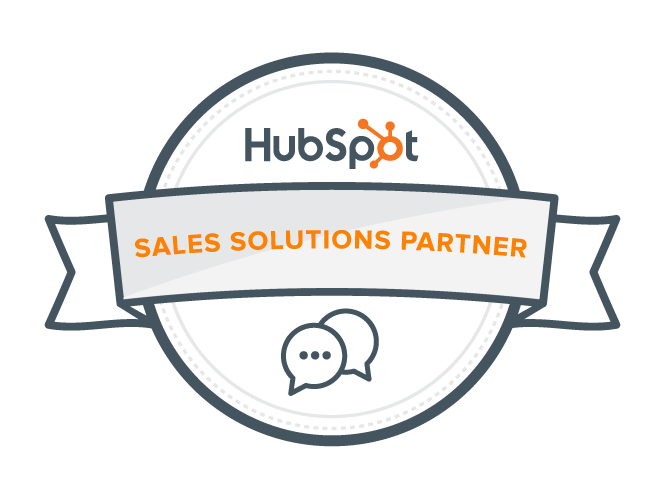 Today, HubSpot is excited to announce the expansion of its Sales Partner Program. Originally launched in February 2017, the program now includes two designations: Sales Referral Partners and the newly introduced Sales Solutions Partners. The technology needs of sales professionals are constantly evolving, meaning that consultants and implementers are having to fundamentally rethink their business models. Business leaders are no longer willing to accept sales training without a technology system in place to track the effectiveness of the program. The Sales Solutions Partner Program is designed for sales industry service providers, such as CRM implementers, sales consultants, coaches, or trainers, who are interested in growing and scaling their business through a technology partnership. Since the HubSpot Sales Referral Program launched earlier this year, more than 150 consultant businesses have signed on to be Sales Referral Partners. With the introduction of the Sales Solutions Partner Program, we’re looking forward to bringing partner’s services, paired with our software, to even more sales professionals around the globe. Referral Partner: Empowers CRM implementation companies and sales consultants to teach a modern sales methodology to match the way modern buyers make purchasing decisions. Partners refer their clients to HubSpot’s sales software, which aligns with that methodology, and earn revenue share. Solutions Partner: Provides a next-level partnership that allows implementers, consultants, coaches, and trainers to build their services around our award-winning HubSpot Sales software. Partners earn revenue share and receive 1:1 business growth coaching from HubSpot as part of the partnership. To learn more about the HubSpot Sales Partner Program, please visit hubspot.com/partners/sales.